Gibraltar is an alternative, non-bank capital provider to public and private homebuilders and land developers. We invest throughout the capital stack, offering customized programs to meet companies’ varying structural and strategic needs in the sourcing, acquisition, and development of land. Gibraltar has four separate capital platforms, including structured lot option facilities for home builders (i.e. land banking) and non-recourse loans or equity for developers. We can tailor our capital investments to meet the individual sponsor’s growth and inventory objectives through a collaborative and transparent underwriting and origination process. Gibraltar Real Estate Capital was co-founded in 2010 by Roger Brush and Mike LaPat, both of whom had long, successful track records at Toll Brothers, one of the country’s most prestigious homebuilders. During their respective tenures, Roger and Mike executed various homebuilding and investment strategies for Toll Brothers across multiple asset types, geographies, and real estate cycles. Over the first several years, Gibraltar built a sizable and diverse real estate portfolio of finished and future residential lots, as well as a number of commercial properties. Since then, Gibraltar has sold thousands of lots and undeveloped acres to local, regional, and national homebuilders and developers, including leading publicly traded and private builders. 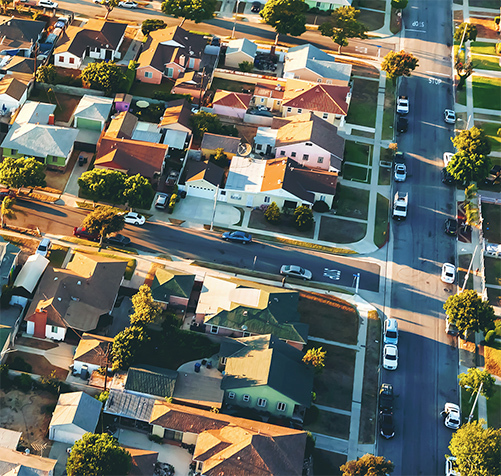 As economic and market conditions evolved, the availability of residential acquisition and development capital remained highly constrained, and Gibraltar recognized an opportunity to provide much needed capital to home builders and developers. 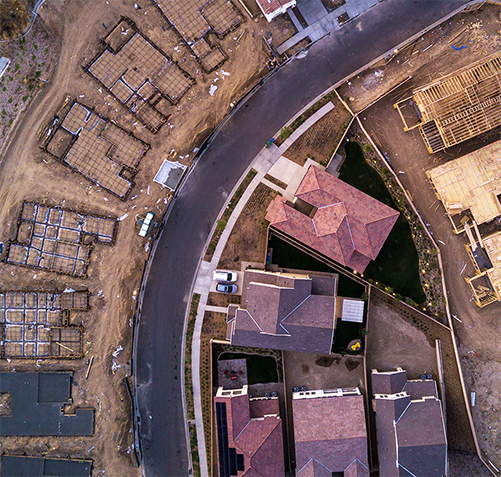 Gibraltar broadened its investment strategy, creating four programs designed to meet the unique A&D financing needs of builders and developers seeking to effectively manage their lot and land positions.